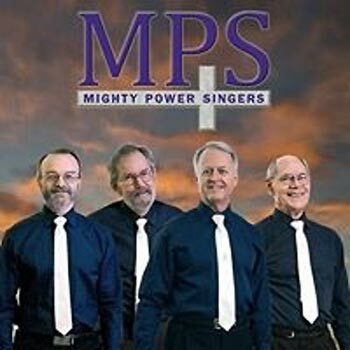 Mighty Power Singers are somewhat unique; we are an a cappella gospel quartet. We sing mostly the oldies – hymns and gospels favorites – many of which are at least 100 years old. We like to sing at senior and nursing homes, church services, seniors events, and concerts and gospel jamborees.